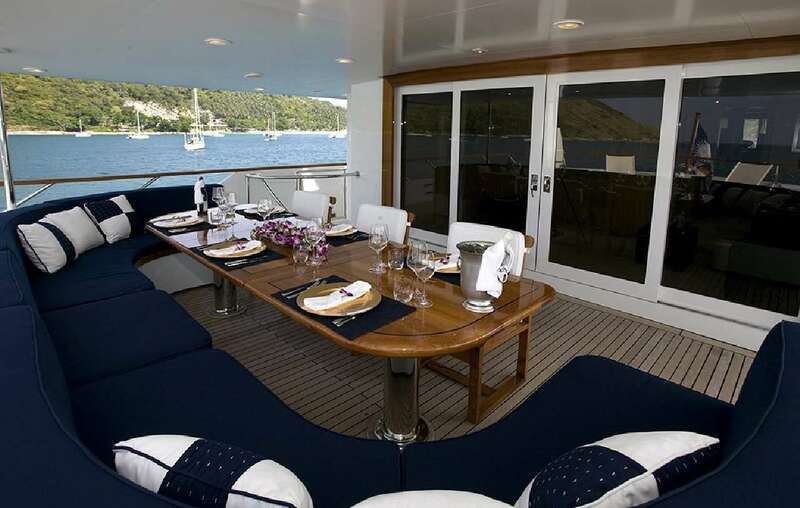 MAVERICK is a solidly built, classic, comfortable, and efficient 138’ (42m). 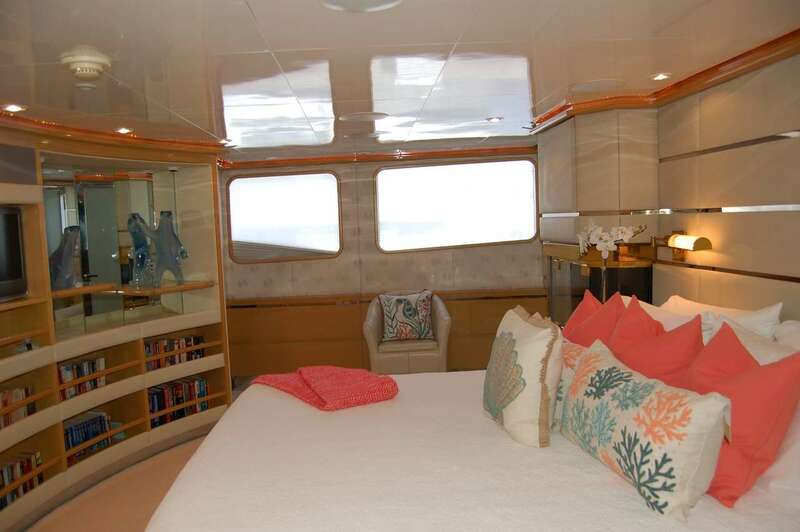 She has a proven world cruiser built in 1988 by Sterling Yachts. 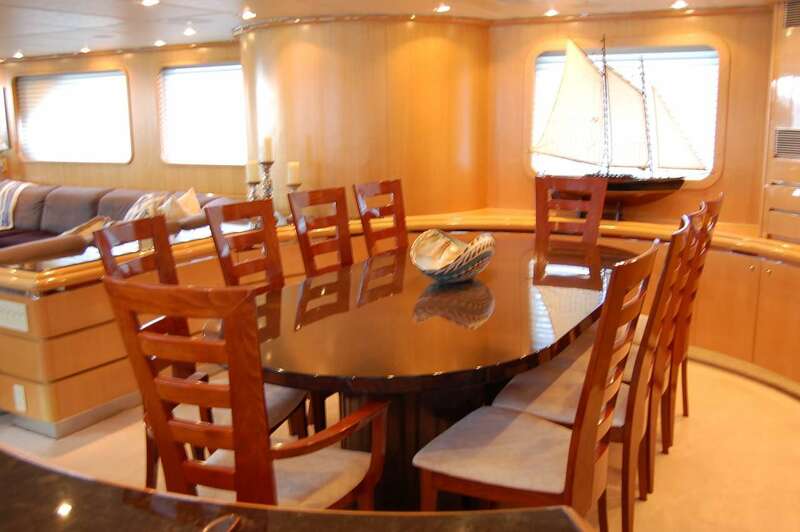 She underwent an extensive refit in 2013. 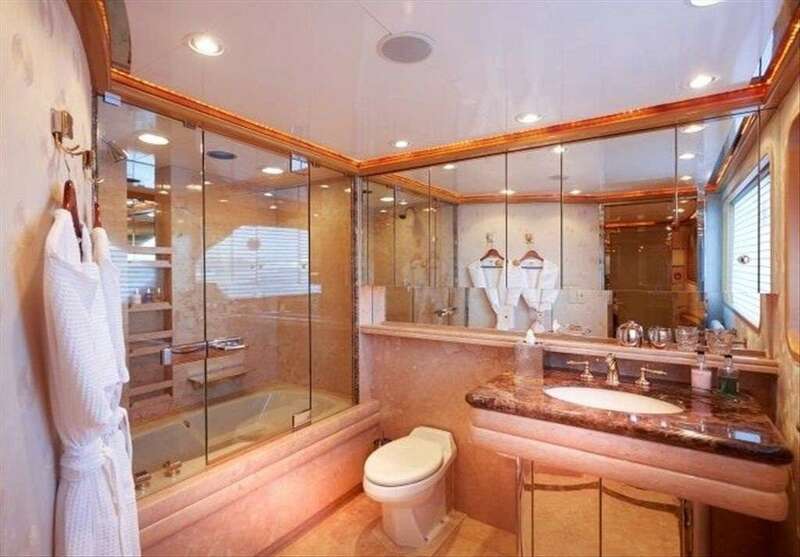 The timeless and classic interior design complements the efficiency of the exterior design. 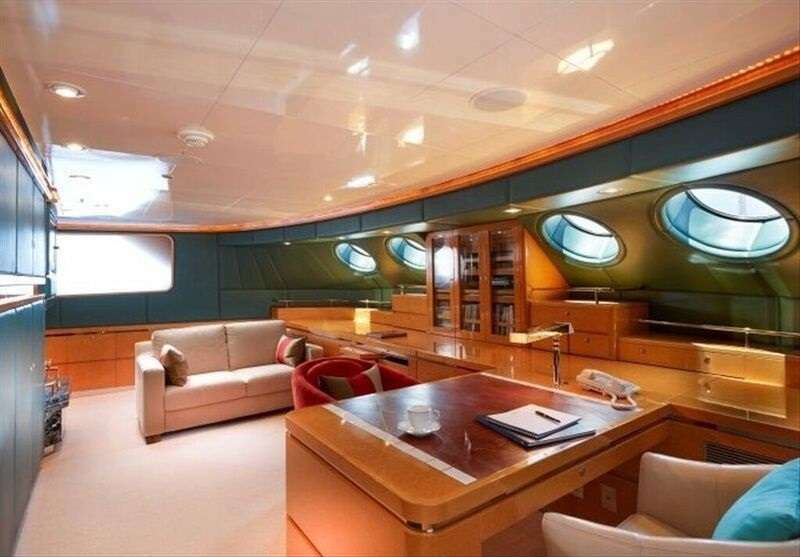 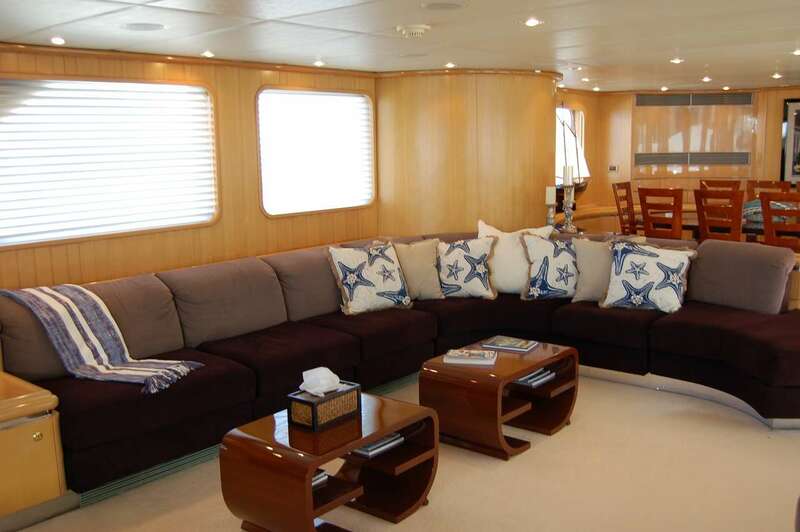 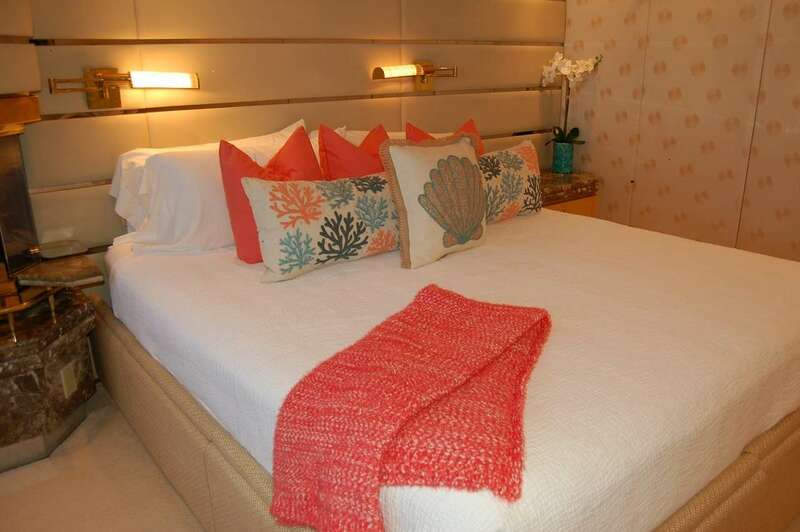 Motor Yacht MAVERICK accommodates up to eight guests in four spacious en-suite staterooms, including a full beam owner’s suite with foyer and office, featuring a well-thought-out general arrangement, allowing for complete privacy throughout the yacht and has been meticulously maintained. 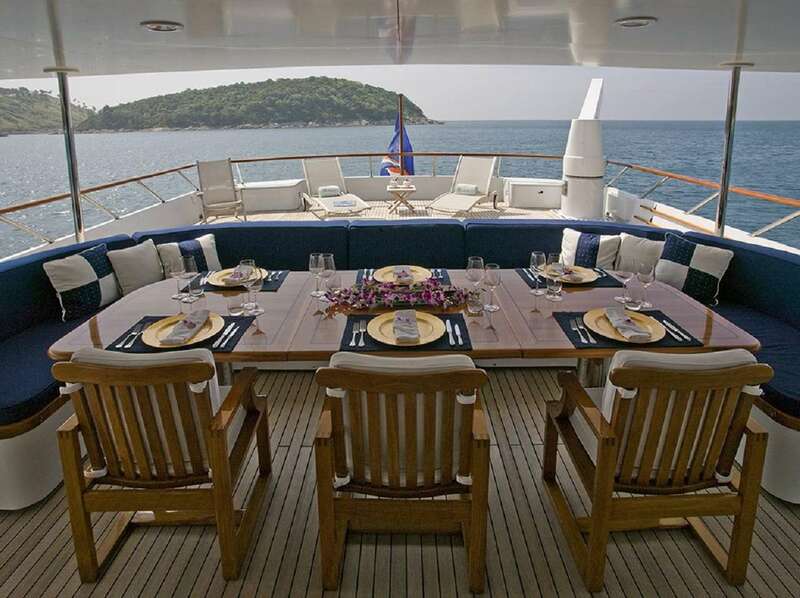 For the fishing enthusiastic there is a fighting chair on the aft deck!